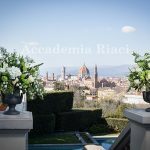 Florence, well known as the birthplace of the Renaissance art, is a beautiful historic city where many renowned artists left great impacts to the world. 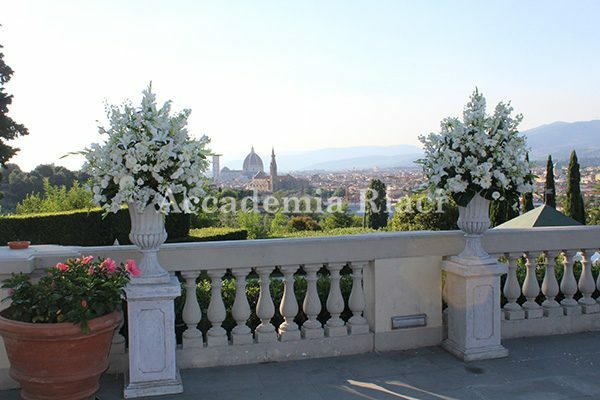 Coined from the name of the Roman goddess of flowers “Flora,” the name of the city of Florence means “Land with blooming flowers”. 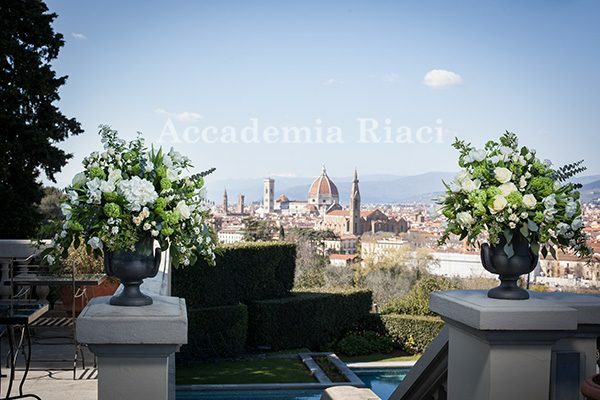 Stroll down the streets of Florence, and you will realize this city is indeed abound with blooming flowers. 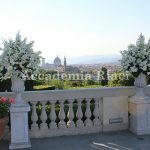 There are flowers everywhere, decorating balconies of houses, windows of restaurants, around the city squares and in the parks. 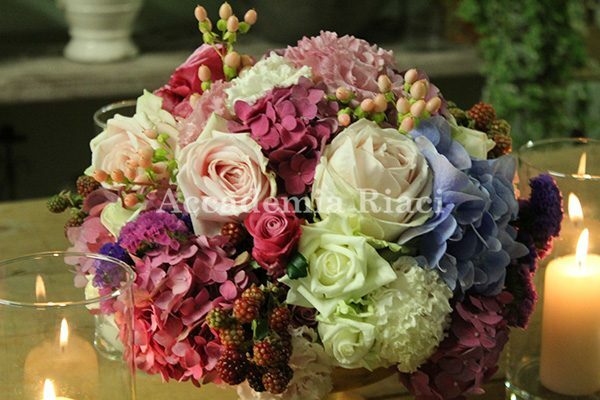 Flowers are not reserved just for special occasions; flowers are a big part of people’s everyday life. 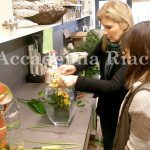 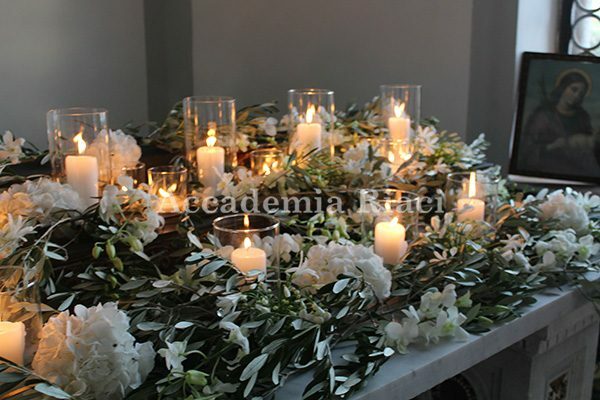 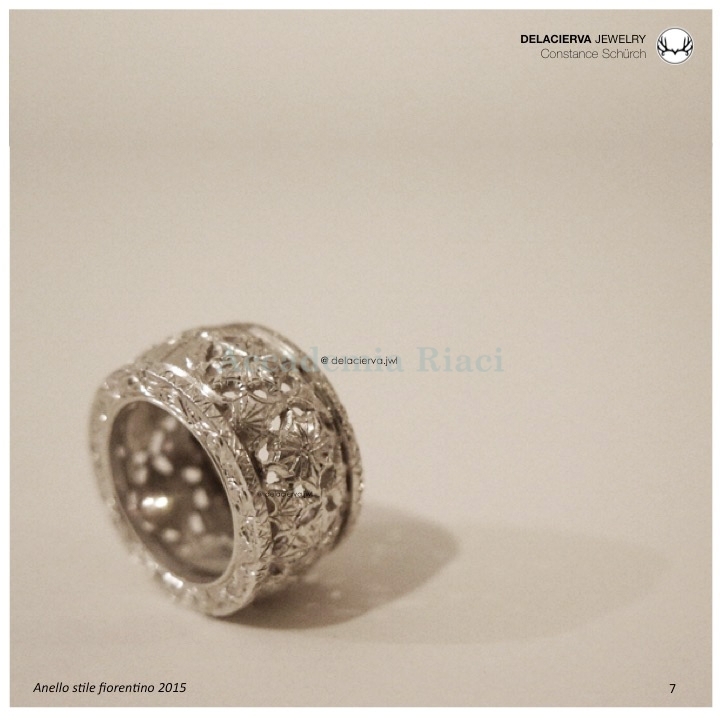 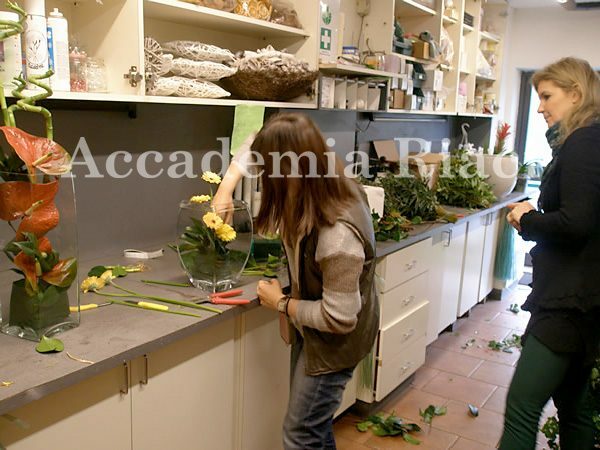 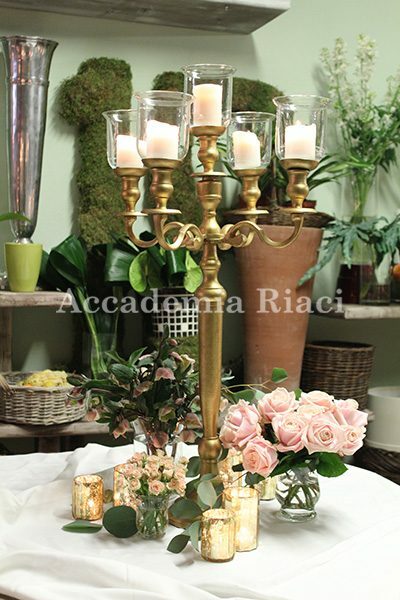 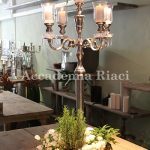 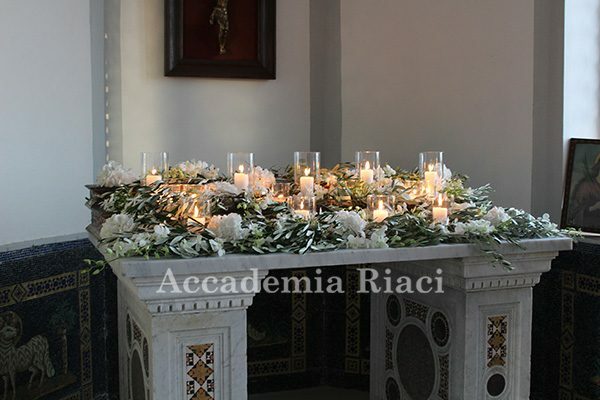 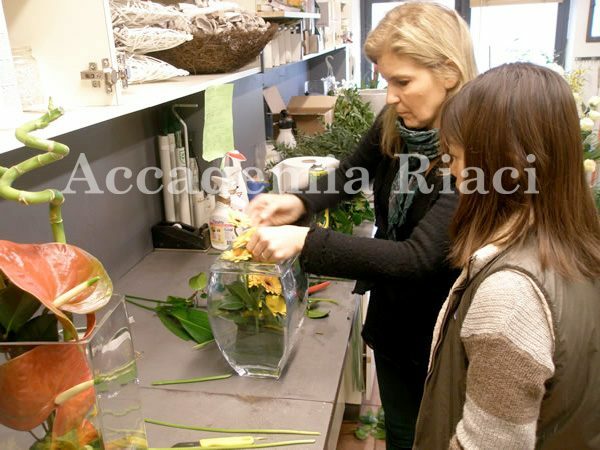 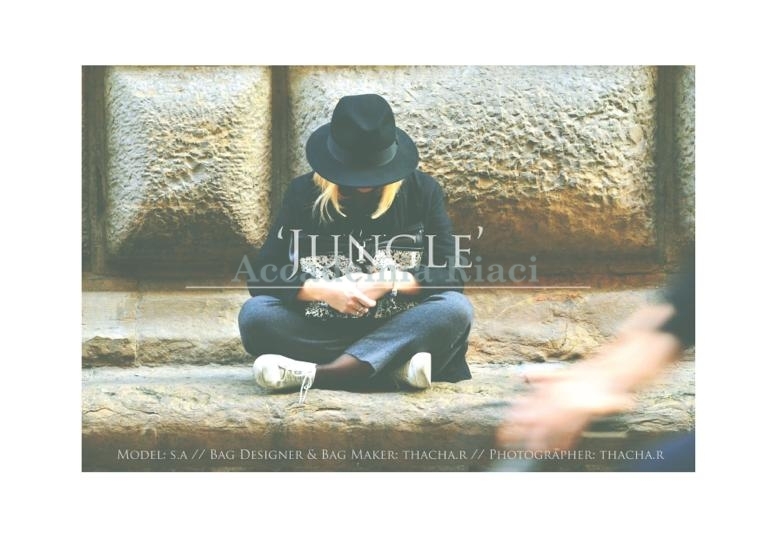 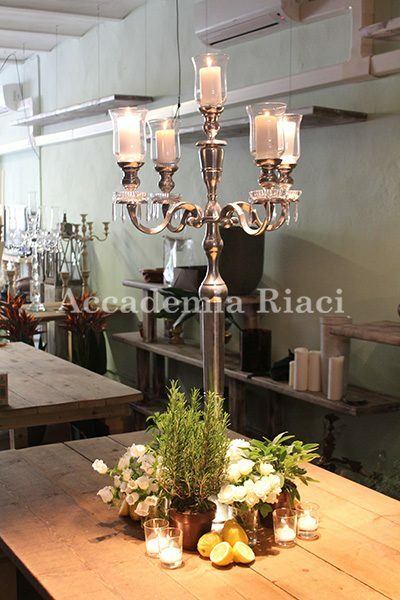 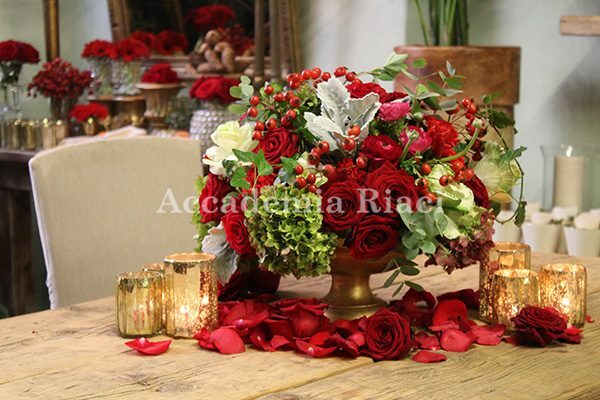 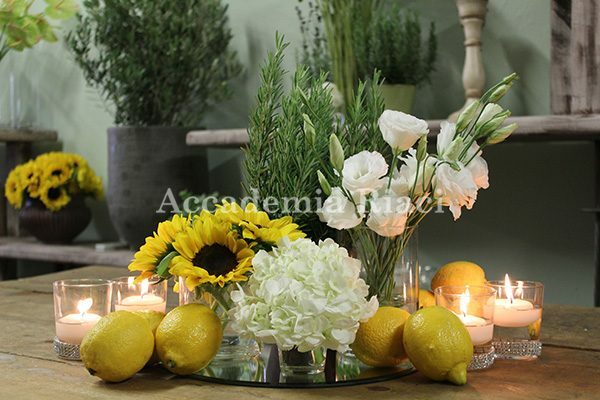 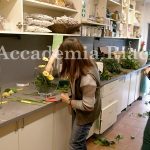 In Accademia Riaci’s Flower Arrangement course, you will learn in an atelier of a popular flower shop in Florence (Some lessons may be held at school due to the professor’s convenience.) 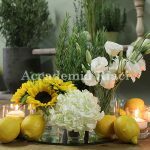 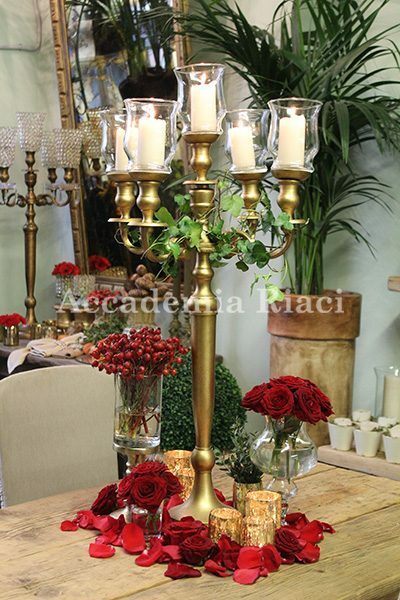 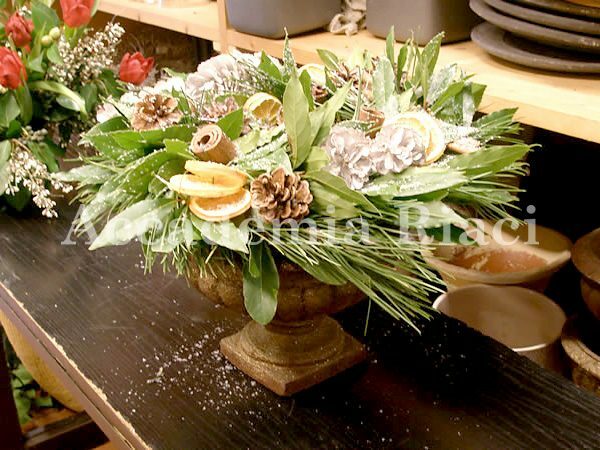 You will learn crucial techniques through practical trainings in arranging large bouquets and wreaths, tabletop arrangements, various vase arrangements, to name a few.Enjoy freely expressing yourself using a variety of flowers and vases at the shop. 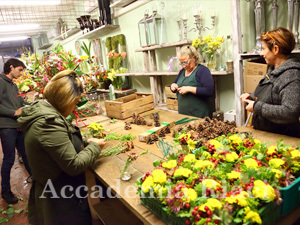 We keep the student number to minimal (usually 1 – 2) per class for Flower Arrangement course to allow for tailored curriculum that meets your needs and experience. 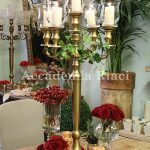 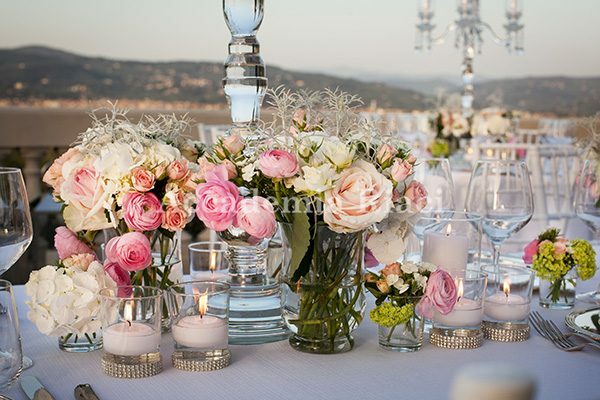 Since the Italian flower arrangement is a fundamental element in interior coordination, you get a plenty of opportunities to thrive in other business sectors such as interior or restaurant businesses. 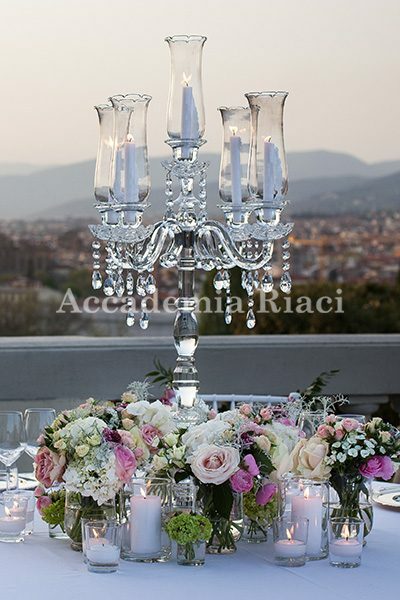 Live in Florence surrounded by beautiful art and historic landmarks, and get inspired by the bold, original Italian designs around you – this one-of-a-kind experience can absolutely broaden the range of your arrangement. 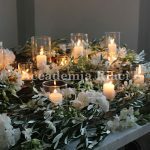 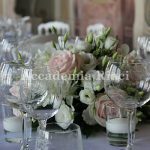 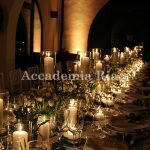 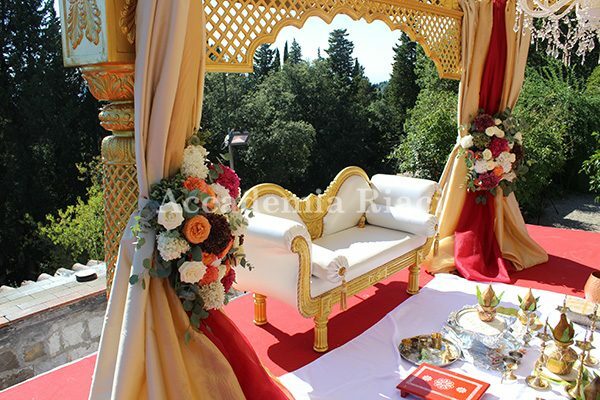 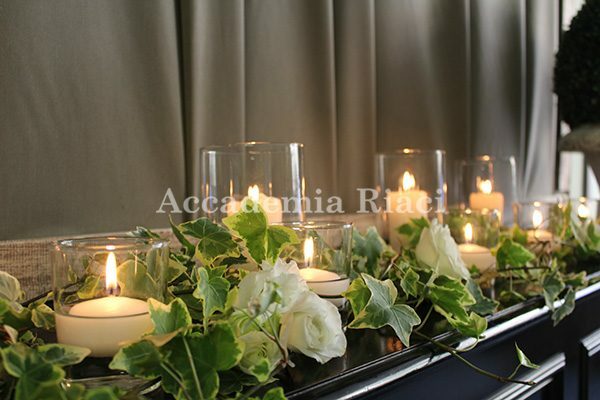 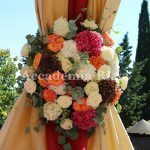 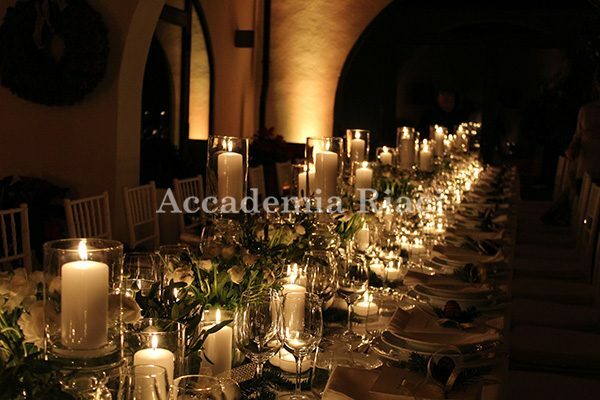 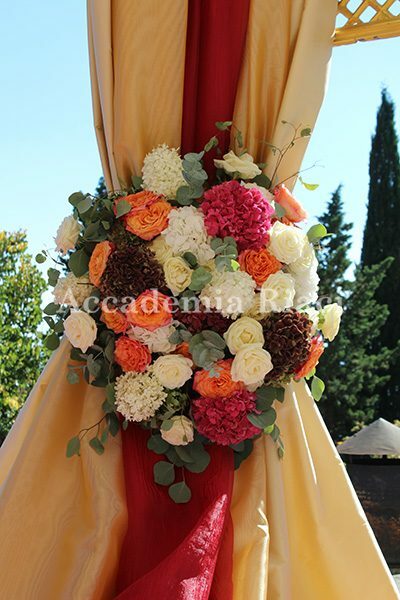 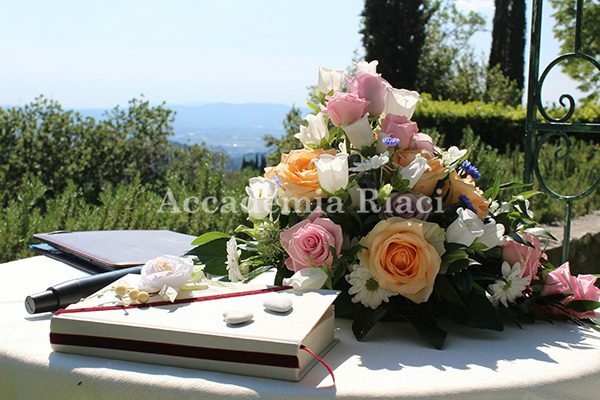 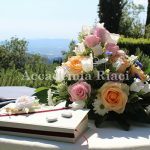 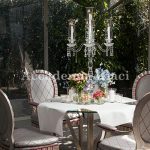 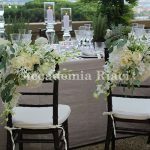 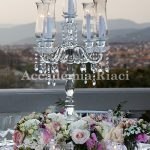 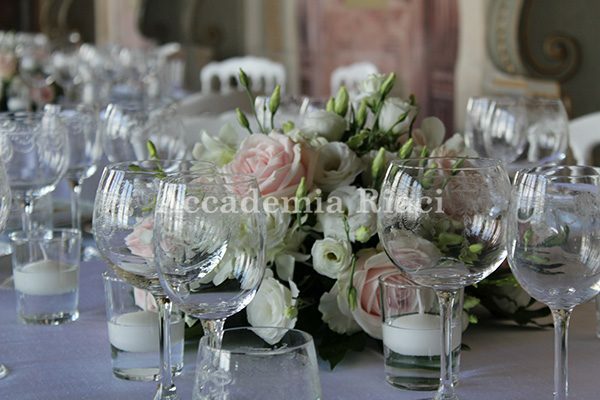 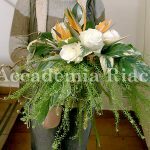 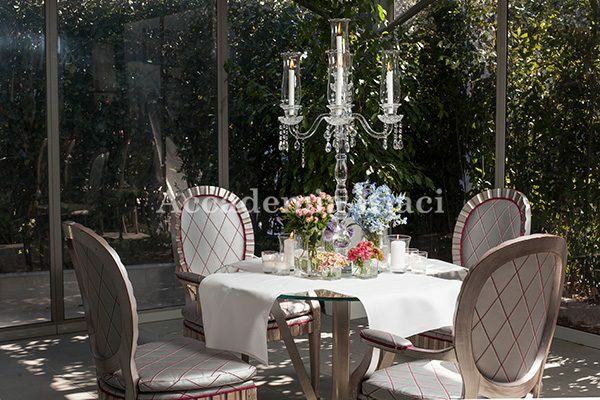 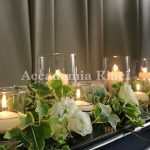 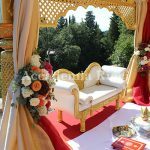 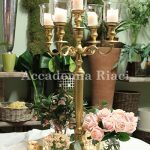 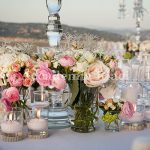 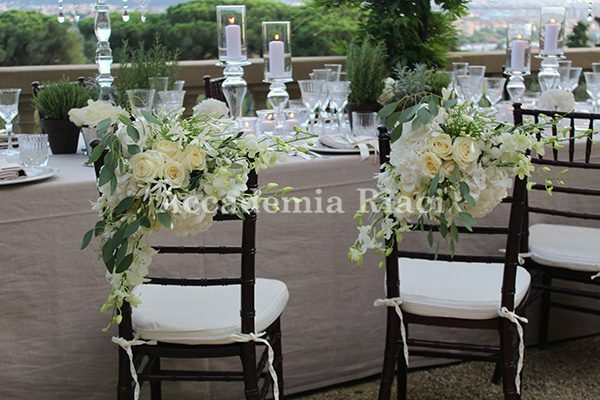 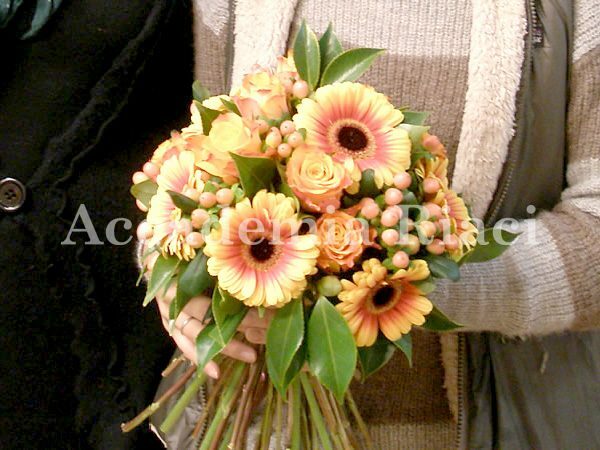 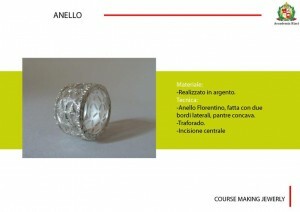 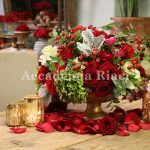 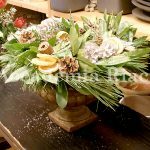 Our professor is an experienced florist in Florence, whose very unique color combination of flower arrangement is highly recognized by beginners and professionals alike. 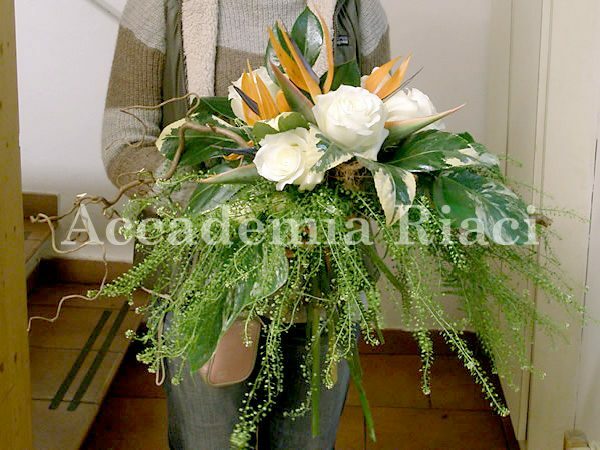 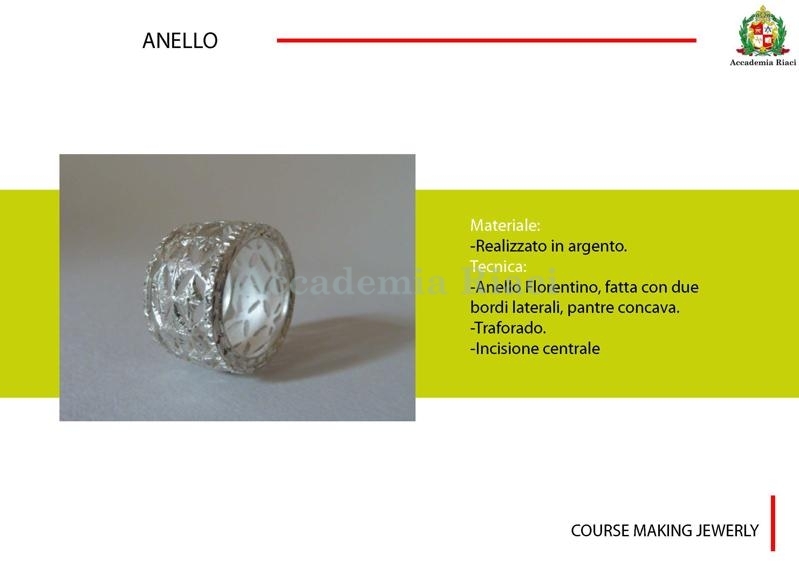 A small group (1 – 2 persons) per class allows the professor to give you a thorough guidance. 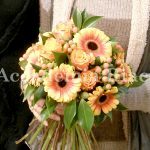 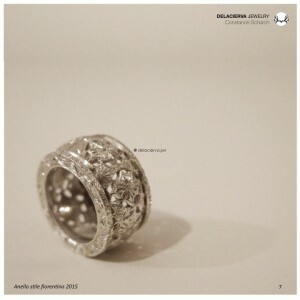 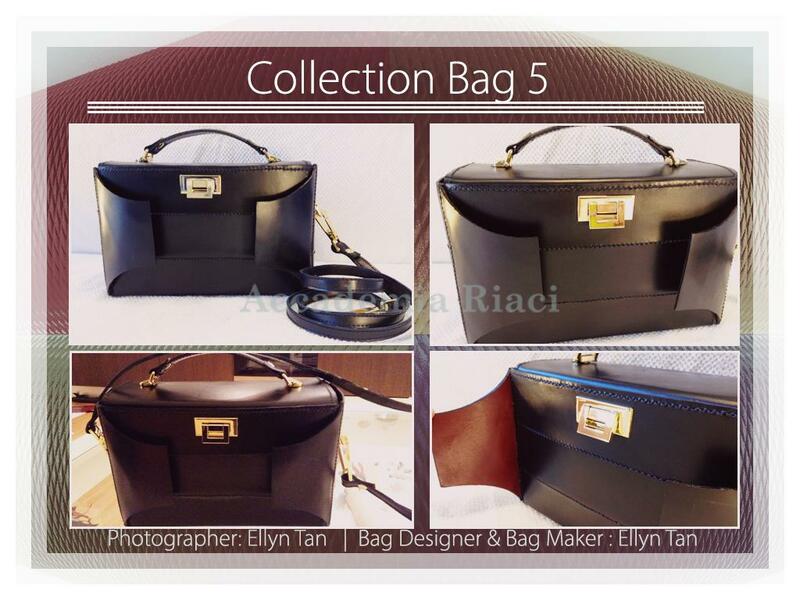 If you want to request our brochure, please fill out the fields below. 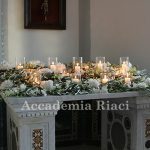 If you are non-Italian, please write here below. 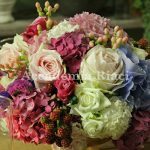 For any questions or concerns, please write here.